वैज्ञानिक चार्ल्स काओ को 2009 मे भौतिक शास्त्र के क्षैत्र मे नोबल पुरस्कार प्राप्त हुआ था ? 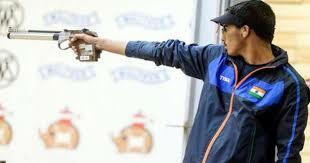 2018 Asian Games champion Saurabh Chaudhary continued his impressive run of form as he clinched a gold medal in the 10m Air Pistol Junior event at the International Shooting Sport Federation (ISSF) Shooting World Championship. Eminent neurosurgeon Dr B.K. Misra has been named for this year's prestigious Dr B.C. 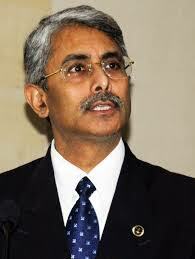 Roy National Award as an Eminent Medical Person of the Year. The highest medical honour of India, instituted by the Medical Council of India in 1962, it will be given away by President Ram Nath Kovind on July 1 next year, the National Doctors Day. 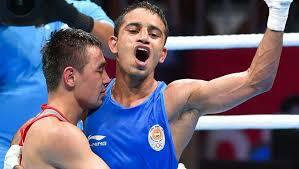 Indian boxer Amit Panghal (22-year) has won the gold medal in Men’s 49kg category at Asian Games 2018. He beats reigning Olympic champion Hasanboy Dusmatov (Uzbekistan). Leading mortgage lender HDFC has been awarded the best performing primary lending institution in credit linked subsidy scheme ( CLSS) for the EWS (Economically Weaker Section) and LIG (Low Income Group) category.